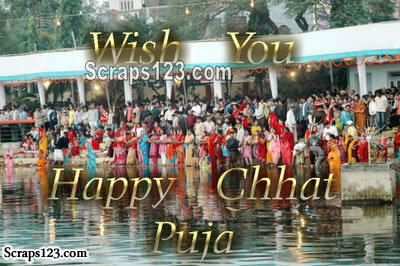 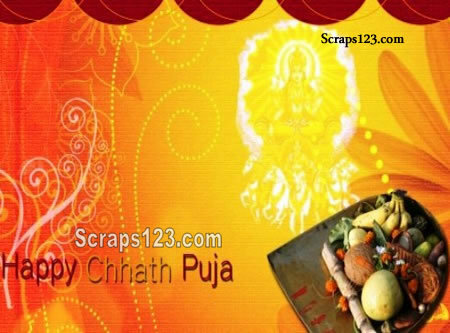 Chhat Puja Wises and Blessings. 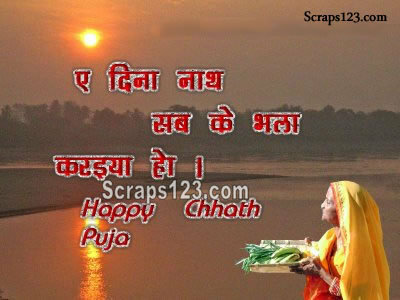 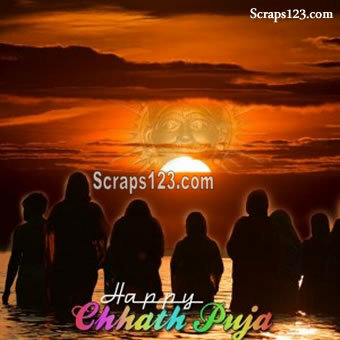 Offering praises to the Sun God, known as Chhath Puja, is believed to have been performed since the ancient times of Vedic. 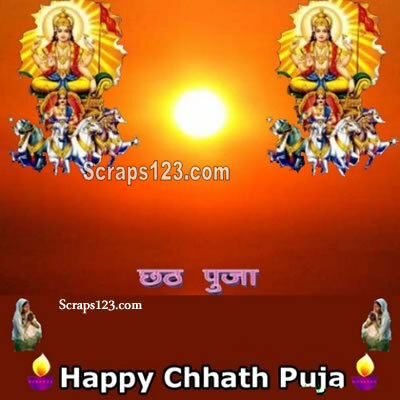 Sun God is worshiped in every civilization in different forms.